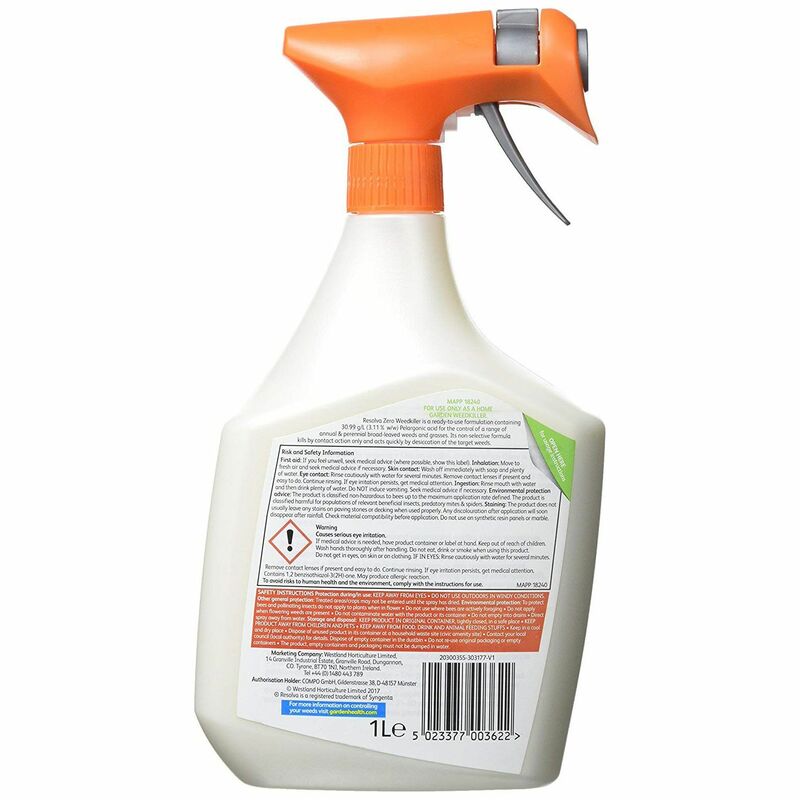 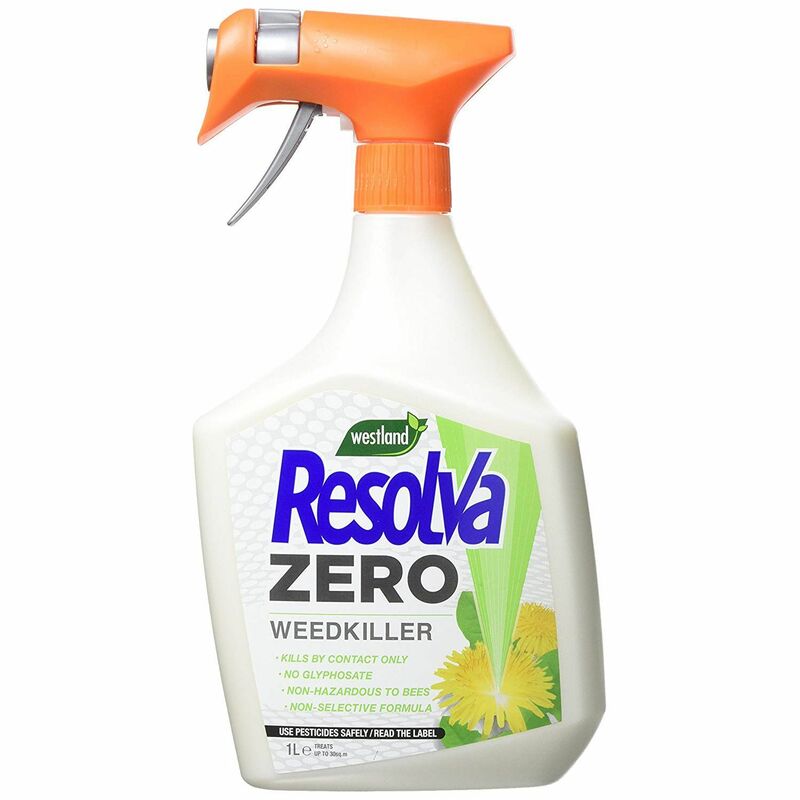 Resolva Zero Weedkiller is a ready to use formula which kills weeds using naturally occuring active ingredients. 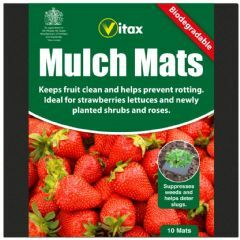 Treatmeant can be made between April and September. 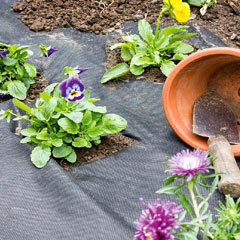 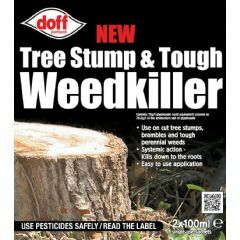 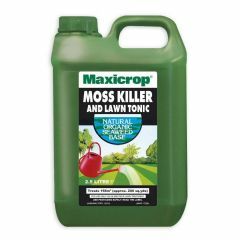 Use on a calm, dry day - Do not apply when there is risk of frost. 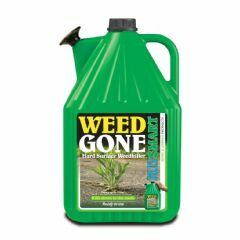 Maximum of 2 applications on bare soil around existing vegetation with an interval of 21-60 days between applications.